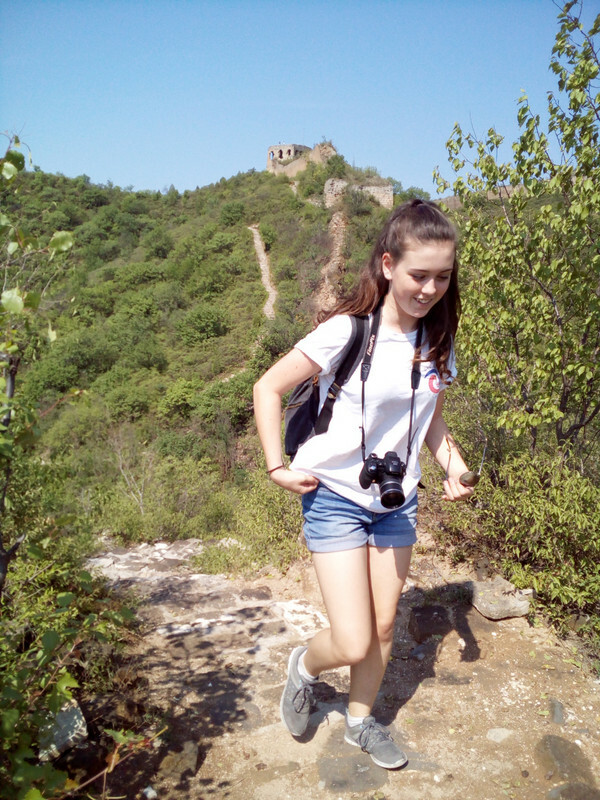 The Great Wall in Badaling is the most famous part of Great Wall ever. The Great Wall that most people know is this one. It's built in 1504 during the Ming Dynasty. 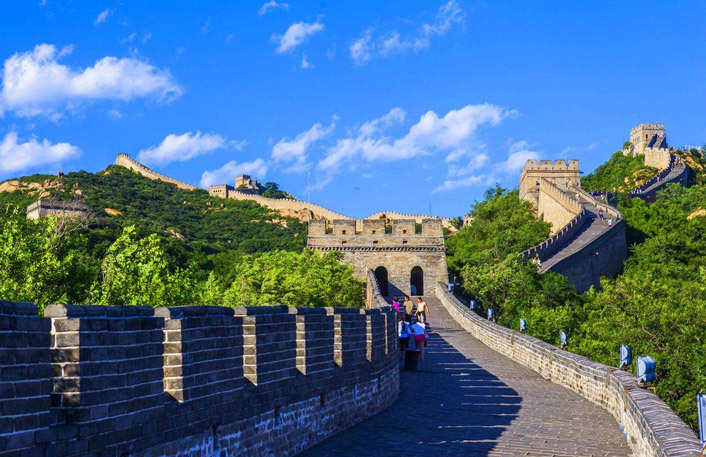 The highest point of Badaling is Beibalou(北八楼), approximately 1,015 meters (3,330 ft) above sea level. The best way is to take on the Subway Line S2 at Huangtudian 黄土店(Tips: It was the Beijing North Railway Station but now it has changed to Huangtudian). Huangtudian Station is at the southeast of Huoying 霍营 Station, Subway Line 13. The ticket price is 6 Yuan. 35 Yuan in Off Peak Season (Nov to Mar). 40 Yuan in Peak Season (Apr to Oct). Half price for a student who have a valid China Student ID.